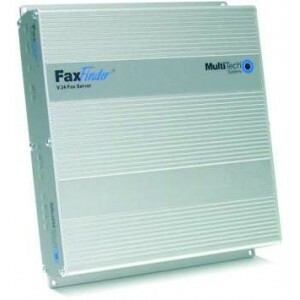 See for yourself how easy it is to use the FaxFinder fax server. Register for live webinars or a webinar on-demand. To support developers using the FaxFinder API, the Multi-Tech engineering team created www.multitech.net Log on to the site and access a variety of resources, including product documentation, application development examples, technical articles and much more.